The Best Nordic Wave Releases Of 2017. 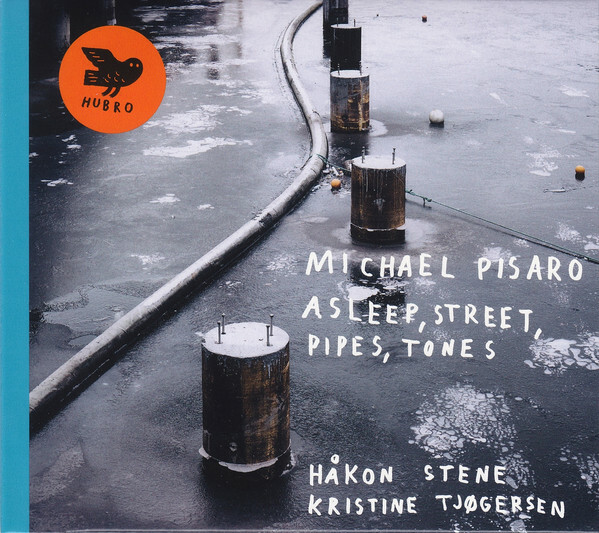 Hakon Stene and Kristine Tjogersen Michael Pisaro-Asleep, Street, Pipes, Tones. 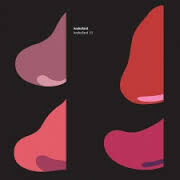 Michael Pisaro’s Asleep, Street, Pipes, Tones’ is a quite beautiful electro-acoustic composition which features seventeen short movements lasting just over an hour. 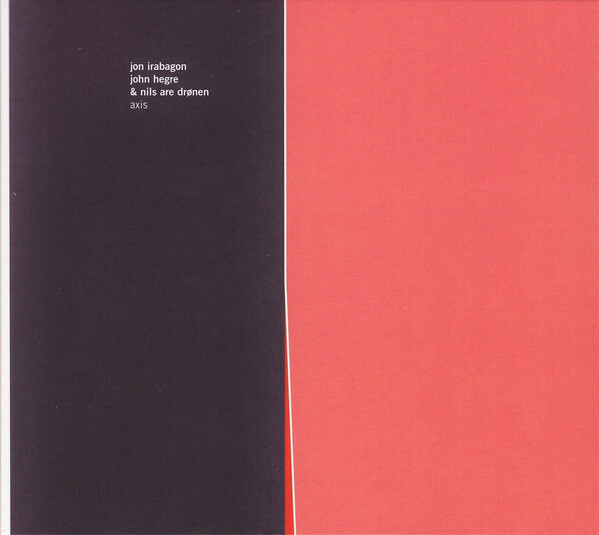 It was reinterpreted and recreated with care and accuracy by Håkon Stene and Kristine Tjøgersen, who create what’s akin to a partially frozen sonic world where even the smallest shifts of emphasis in an otherwise glacial rate of change appear to take on the dramatic status of major events. Meanwhile, the listener reflects on how humans receive and capture sound and music, during this thought-provoking electro-acoustic piece. When John Roger Olsson a.k.a. Havenaire, released his sophomore album Rabot, the album cover featured two photographs by Swedish geographer Fredrik Enquist from 1910. These images inspired Havenaire to record one of the finest ambient albums of 2017, which features a cinematic sound that is rich in imagery. Suddenly the listener is standing alongside Fredrik Enquist and seeing the terrain as he sees it. 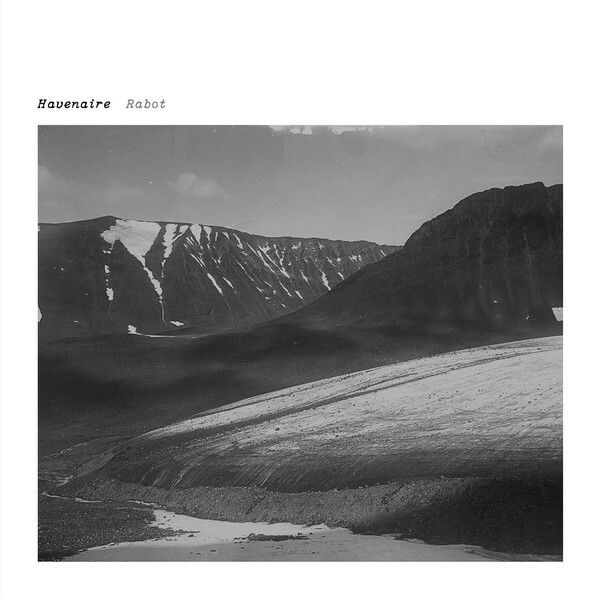 This is only possible because of the music on Rabot, which is Havenaire’s stunning sophomore album, and an ambient arctic opus which showcases his cinematic sound that is rich in ethereal beauty and imagery. It’s nearly five years since the Norwegian-American trio of Irabagon, Hegre and Drønen first collaborated in Berlin in June 2013. 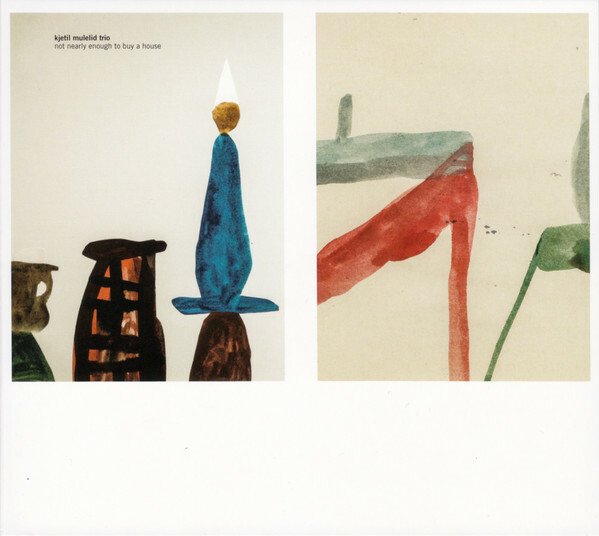 Since then, they’ve released their debut album Axis where they combine elements of avant-garde, experimental, free jazz, fusion, improv, noise and post rock on what’s an ambitious, challenging and innovative album. 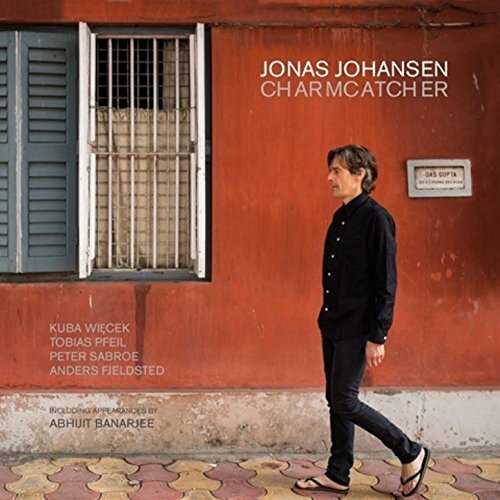 It finds the Norwegian-American trio play with freedom and inventiveness as the two lengthy tracks take countless twists and turns. However, never try to second guess Irabagon, Hegre and Drønen who are at their creative zenith on Axis. 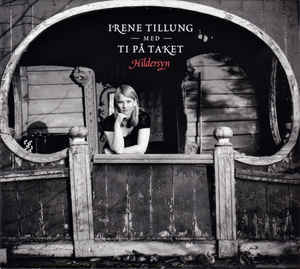 During her career so far, accordionist Irene Tillung has worked as a musician, composer and arranger. More recently, though, she’s been studying film music scoring. 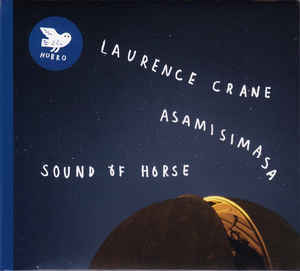 Still, she found time to record a concept album Hildersyn that featured brand new music that was played by top folk, jazz and classical musicians. 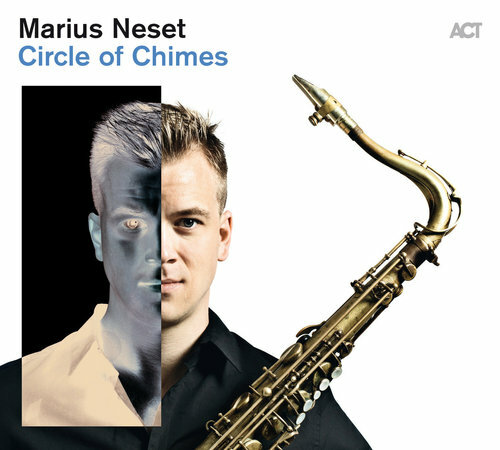 They combined to create a beautiful, distinctive and enchanting album of playful music. During 2017, Jan Erik Mikalsen emerged as one of the rising stars of the Norwegian contemporary music scene when he wrote the music on Saan. It features three impressive orchestral works which were interpreted by the Oslo Philharmonic and they Norwegian Radio Orchestra. These pieces are rich in texture and imagery and unmistakably Nordic in sound. 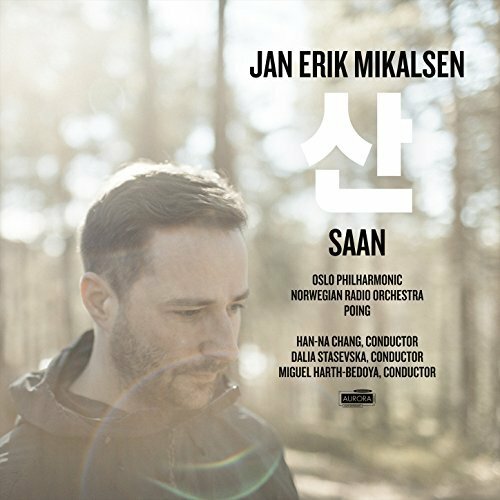 Saan is also melodic and full of dramatic crescendos thanks to the combined talents of the Oslo Philharmonic and Norwegian Radio Orchestra. ← THE BEST NORDIC WAVE RELEASES OF 2017-PART 4.